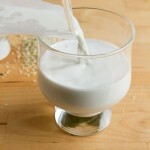 This smooth and creamy hemp milk can be made at home in minutes! Add all ingredients to the jug of your high-powered blender and blend on high for 1 minute. 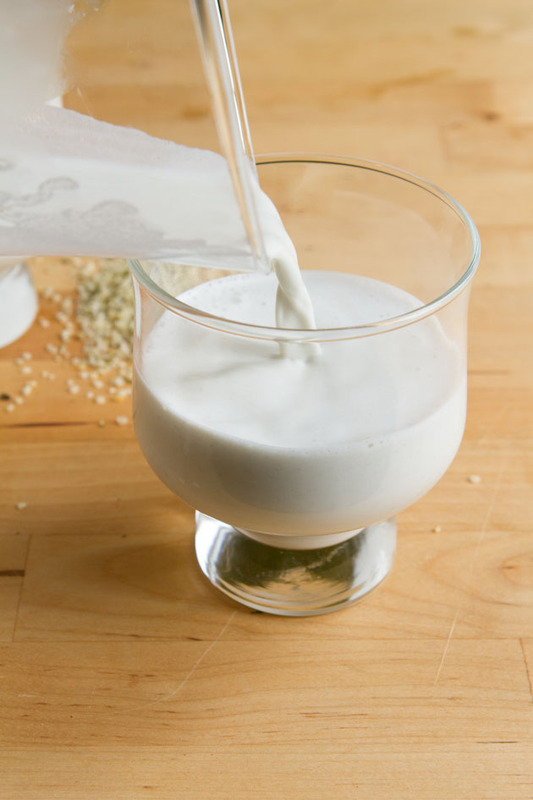 You have the option to run the blended mixture through a nut milk bag if you want ultra-smooth milk or keep the pureed hemp seeds in the mixture for extra fiber. Makes 500mL. Store in an air-tight container in the fridge for up to 3 days.